There is good news and bad news with Colin Trevorrow’s Jurassic World. 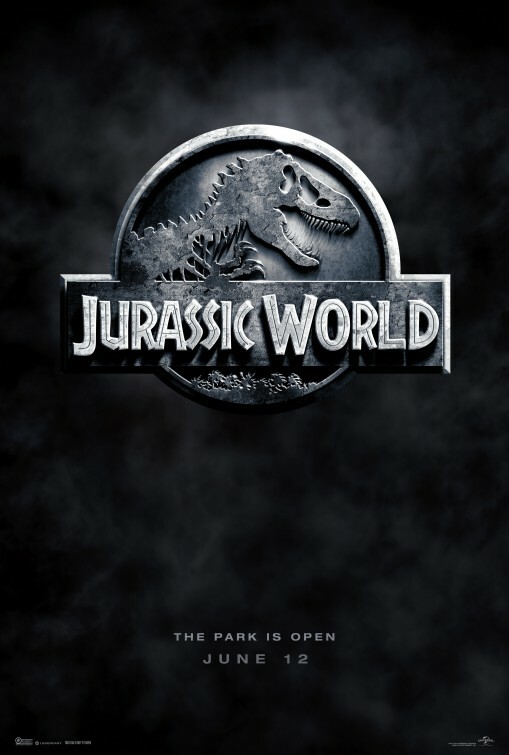 The good news is that it is the best Jurassic Park movie since Steven Spielberg’s original, the blockbuster sensation that ushered in a new world of digital effects on its way to becoming the highest grossing film of all time. The bad news is that saying a film is better than The Lost World and Jurassic Park 3 is not saying a lot.